GED vs. High School Diploma: Which One is Right For You? You are here: Home / Study / GED vs. High School Diploma: Which One is Right For You? A high school diploma and a GED credential basically mean one thing: that you possess high school-level knowledge and skills. It means you’re ready for college or for a job that requires you to have high school education. Earning a high school diploma means finishing the four years of high school by getting a passing grade in all your classes and subjects. As simple as it may sound, not every student can complete high school for various reasons. A 2015 Statistic Brain data reveals over 3 million students drop out of high school each year. 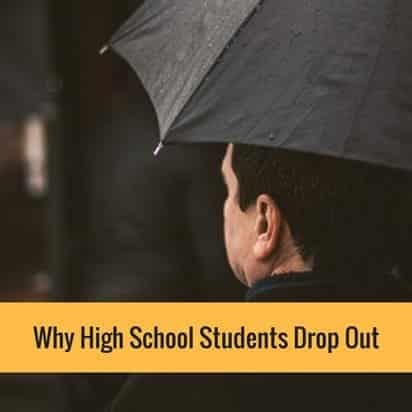 The National Dropout Prevention Center/Network at Clemson University cites school-related, family-related, and employment-related reasons why students drop out of high school. When students drop out, the next option is to complete the GED, the only high school equivalency credential that all the 50 states recognize. The GED only tests four subjects: math, science, social students, and reasoning through language arts and it takes just over 7 hours to complete. However, you can schedule each subject on different days. You need to be at least 17 years old to take the test. Also, you should not be currently enrolled in high school. 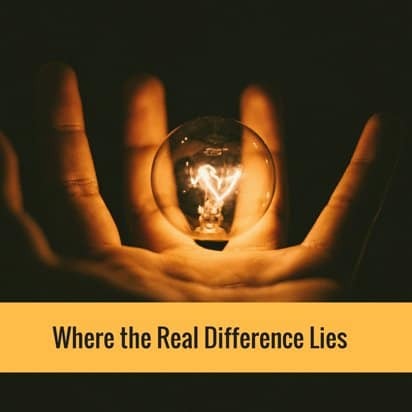 While both credentials mean that you have the skills and knowledge of someone who completed high school, colleges and employers often ask you why you took the GED. And this is where the real difference lies. What you want your future college or employer to know is you have the right reasons for taking the GED. It’s important that you are able to provide a good reason why you chose GED instead of completing your high school years. For example, if you quit high school because of money problems, you can tell future employers that you’re taking the GED to improve your chances of getting into college. You can also tell them that you’re doing this to boost your chances of landing a better job. This gives them the impression that you are a responsible and driven individual. Sometimes, students take the GED to complete high school and consequently finish their university education earlier. If you are thinking of doing this, it is best to talk to consult your school’s guidance counselor. This will give you a clear picture of the pros and cons of your options. Once you have made the decision to take the GED, don’t just aim for a passing score, especially if you’re planning to take it to get into a good college or university. Some schools require scores that are above the passing rate. Prepare for the test by reviewing GED study guides, attending GED online classes and taking practice tests.